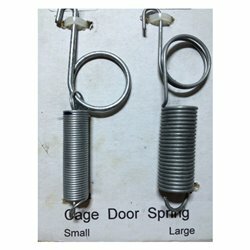 Cage Accessories There are 13 products. 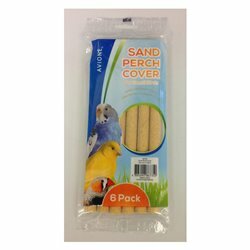 Sand Perch Covers help keep your bird’s beak and nails trim. 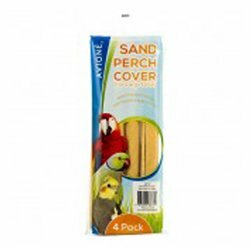 Also provides a more natural kind of perch that is better for your birds claws. 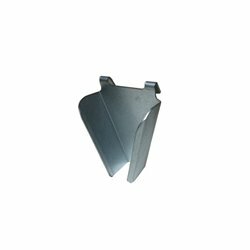 Galvanised metal perch holding brackets are great for a range of aviary and bird cage applications. 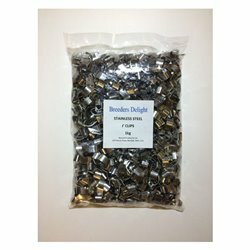 Stainless steel J clips are used for joining wire for building bird aviaries and cages. 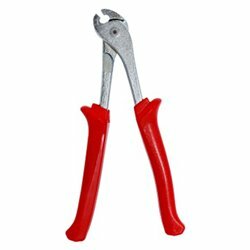 Pliers for use with J clips for joining wire for building bird aviaries and cages. 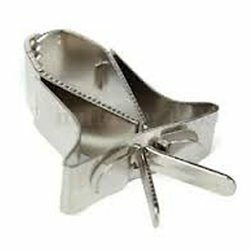 To be used with J clips that can be purchased on this website. 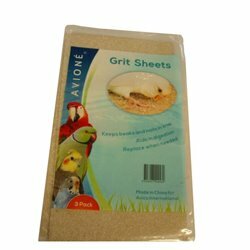 Avione Bird Cage Grit Sheets help keep your bird’s beak and nails trim. Also aids in digestion.